I took the leap & the Universe followed. I made a decision & the Universe rose up to meet me. the bold move towards the things I’d always wanted to have? 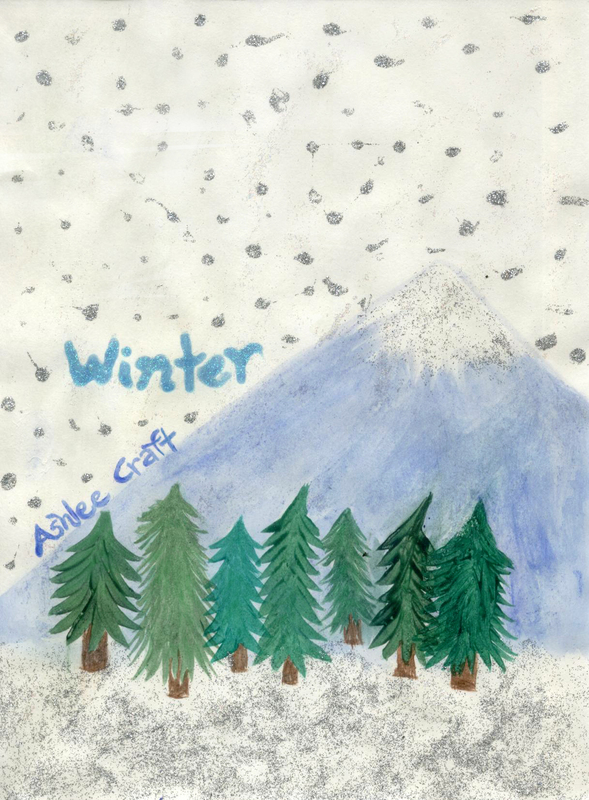 A Ship Onto a Sea of Hope contains 57 poems by Ashlee Craft. The Walls Were Gray is a collection of 90 poems. My camera lens fogged up one evening when I went to take a photograph of wild mushrooms that sprouted up in my yard. When I saw how the photo came out, I started taking pictures that night of a variety of things, just to see how they looked with a fogged lens. After the lens adjusted to the outdoor temperature, I breathed on it to keep it foggy & kept taking photographs. I was enthusiastically running back inside over the span of half an hour or so to gather more props, to do more experiments in how things looked in the fog. 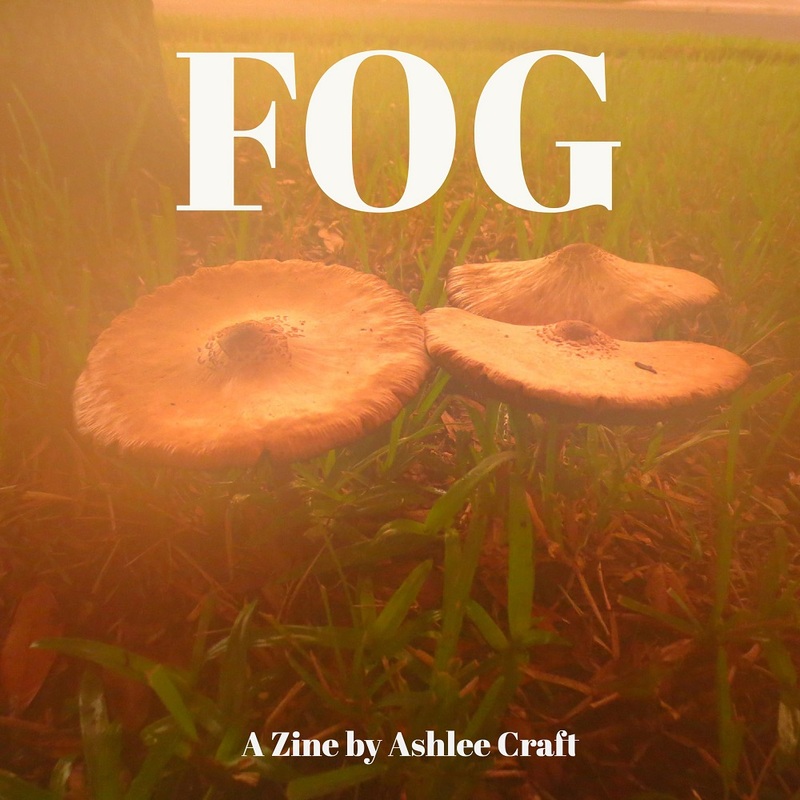 The fogginess made everything look fantastic & otherworldly & surreal & aesthetically marvelous. The results of my photograph experiments are all contained in this book. There are four poems interspersed among the photos. The photos follow a progressive from the warm lightness of the beginning of sunset to the cool blue darkness of early twilight. The photos have not been altered in any way. How they came out is how they were taken. The magic you see is real. 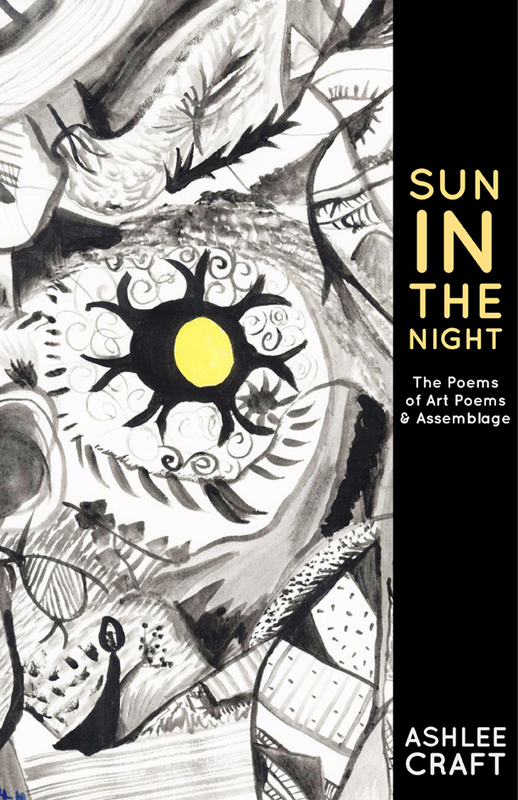 Sun in the Night is a collection containing all the poems from the first three volumes of Art Poems & the first 13 issues of the zine Ashlee Craft / Assemblage. 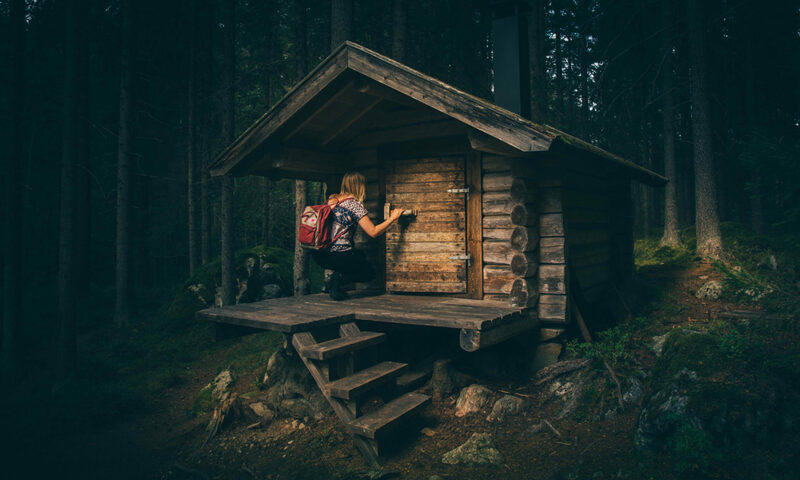 By compiling a book of the poems alone without the artwork which accompanies them in their original volumes, it allows the words to shine on their own. Sun in the Night contains 140 of Ashlee Craft’s poems. 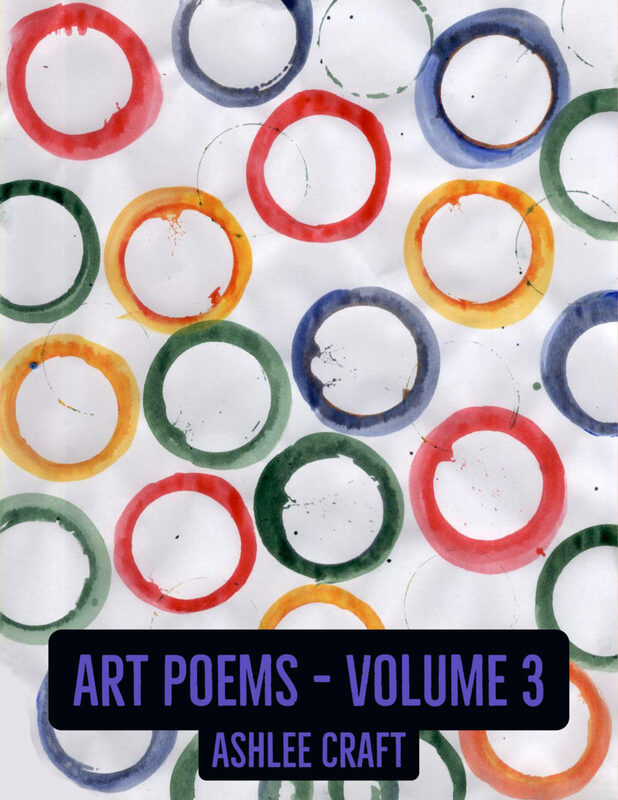 Art Poems – Volume 3 is a collection of 23 paintings by Ashlee Craft along with original corresponding poems, creating a unique collaboration between images & words. if they could tell stories, what would they tell? 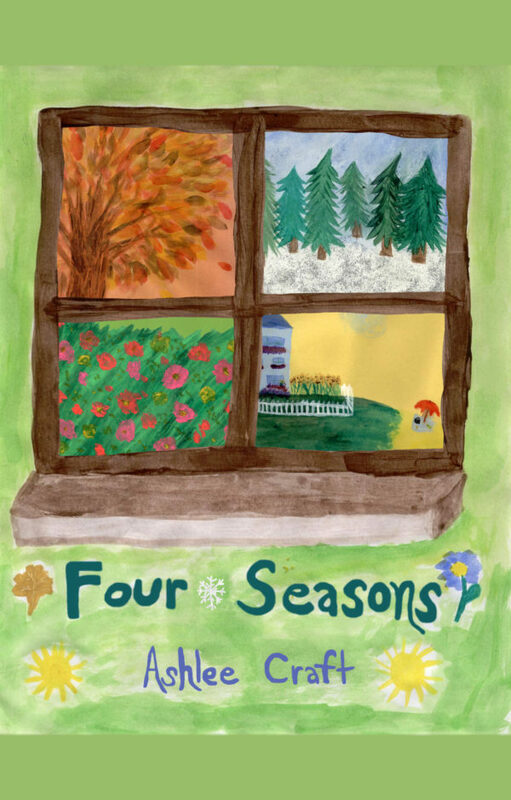 Four Seasons is a collection of all four poetry books in the Four Seasons series, gathered into one book, with nine new poems added. The first snowflake of the season falls gently from the sky, bringing with it the warmth, magic, and joy of the season. When the aroma of pine trees and warm cookies fills the air, you know that the season of giving has returned. Cuddle up by the fire with a cup of hot cocoa and a warm blanket as you enjoy this collection of twenty-five poems. The air is filled with the sweet aroma of fresh flowers and the sound of new life. The snow is melting, leaving behind puddles of cool water and making way for the joys of spring. Everywhere you look, bright patches of flowers sway in the breeze, seemingly placed there by the paintbrush of an artist. 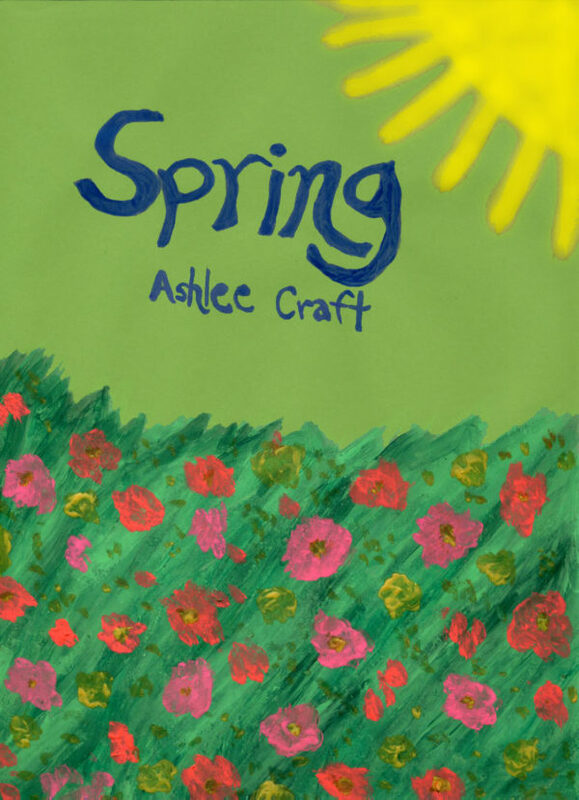 Embrace the new beginning of spring with this collection of 17 poems. 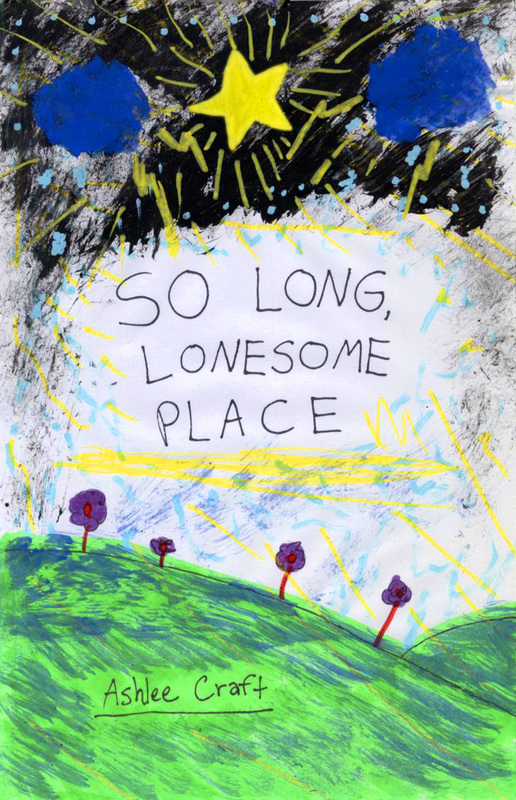 So Long, Lonesome Place is a collection of 63 poems about leaving behind that which does not serve you, & the search for the place that you’ve been seeking. it seems radical to me, all of this / & I’m so afraid I won’t be able to handle it (was any of it real anyways?) / but I do have to keep in mind, in all my moments of doubt & self-questioning, is how many countless others before me have done the same thing that I am doing now, & succeeded in doing so / how many others before me went off & forged their own pathways rather than following in the footsteps others had carved out before them & blindly listening to the instructions mumbled to them in poor faith / how many of them not only survived the falling out, but thrived because of it? Autumn (Four Seasons, #1) Now Available! 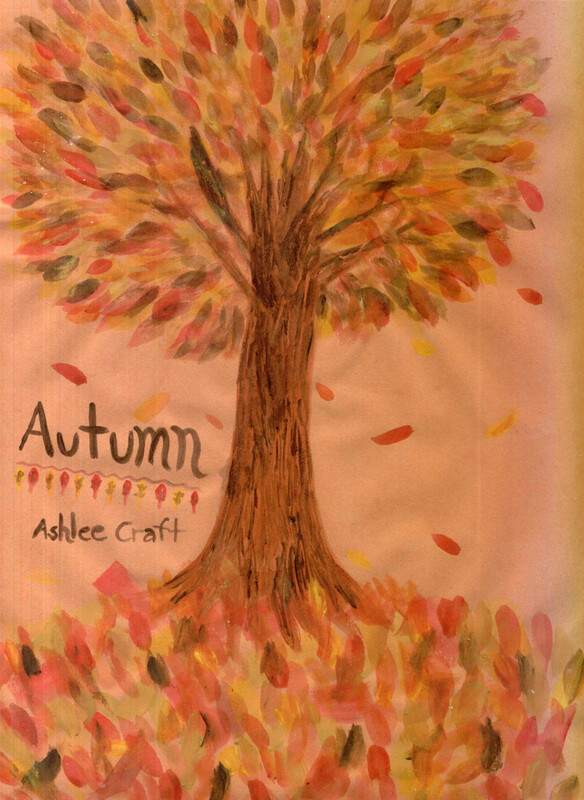 In her free-form style of writing, Ashlee Craft’s second poetry book features poems that let you feel the beauty and coziness of autumn. Let your mind soar with the falling leaves, feel the thrill of the cool air against your skin, then sit down for a feast with the family with this collection of sixteen poems.